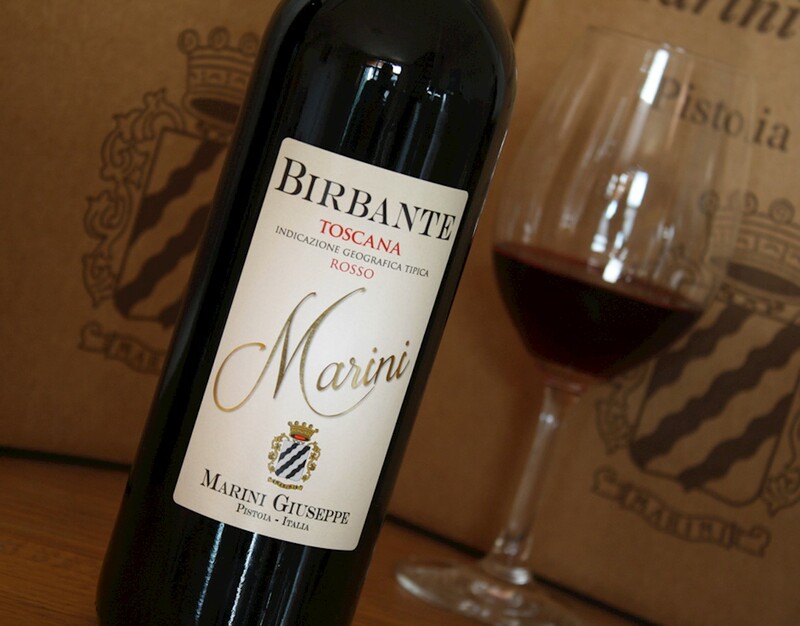 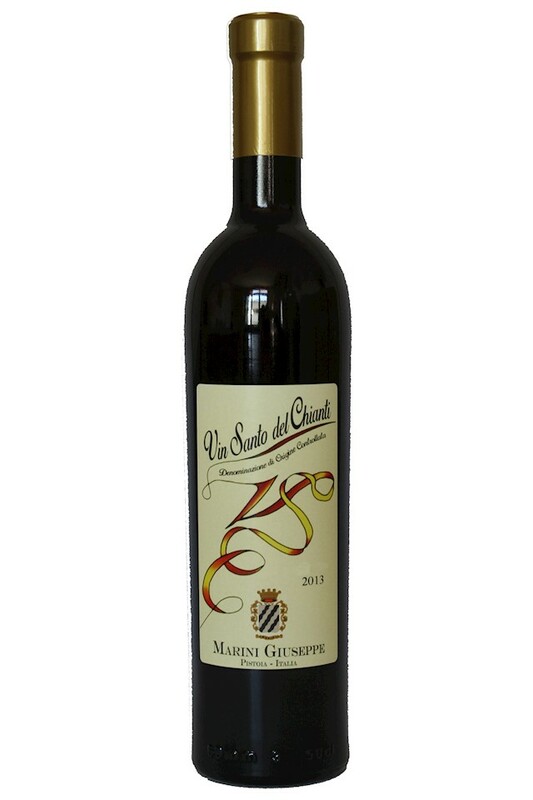 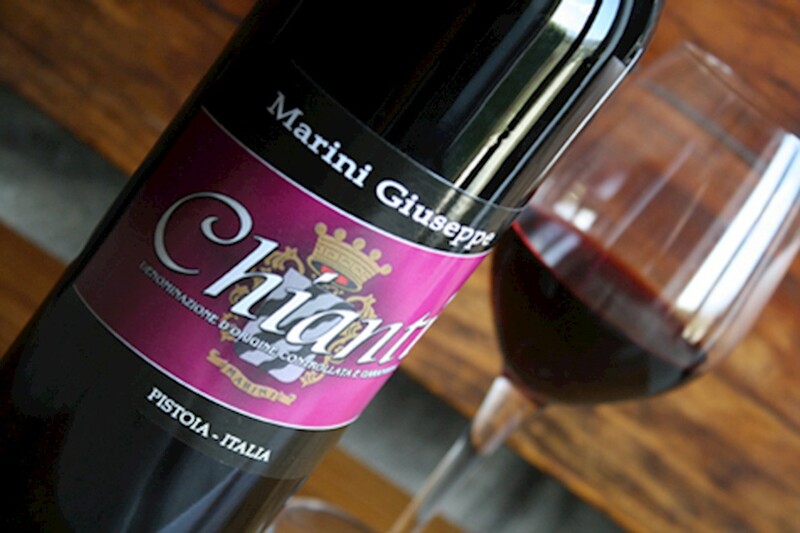 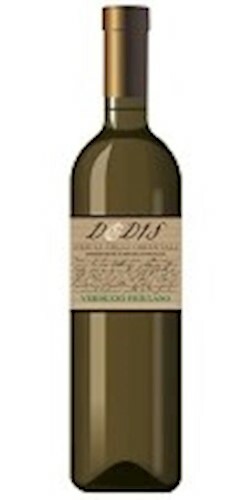 Marini Giuseppe Vin Santo del Chianti DOC 2013 in Vendita, Vino Sweet Vin Santo del Chianti DOC 2013 Pistoia Toscana, 16 gradi , Acquista Vini Marini Giuseppe su Airwns/Air Wines. 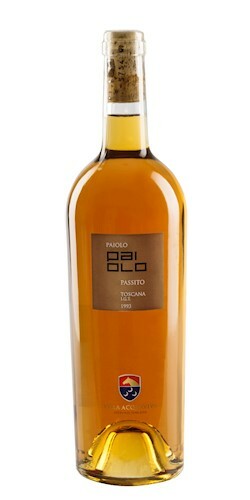 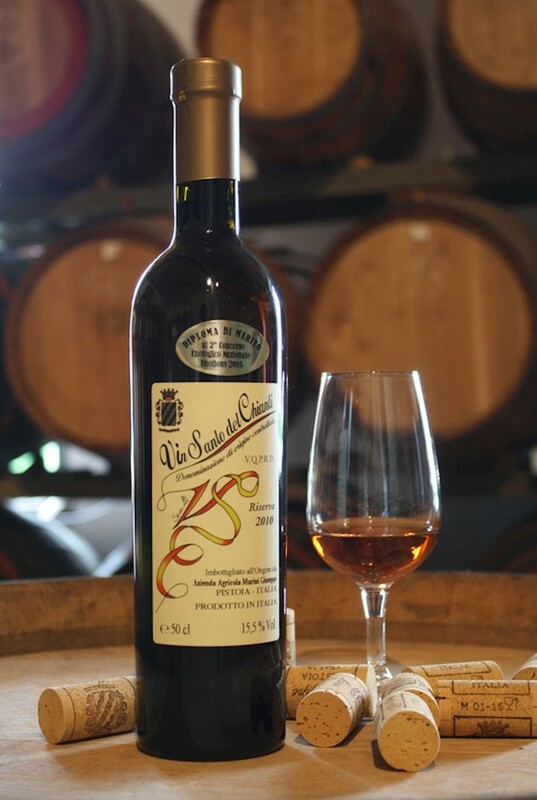 Our Vin Santo, is produced with the grapes (Trebbiano and Malvasia) carefully selected, before harvesting, and left to wither naturally, for at least 3 months, on the "Castelli di Canicci" and "Pendane", placed in the company's Vinsantaia . 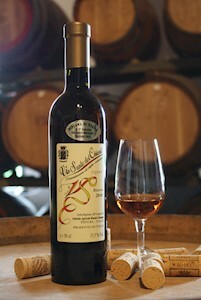 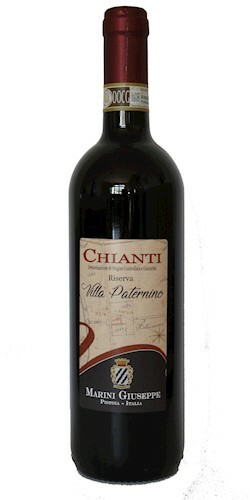 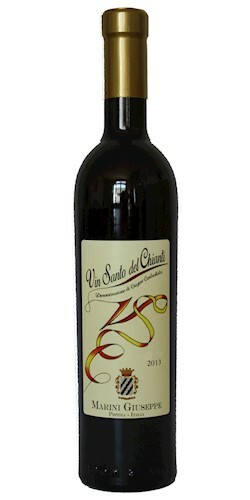 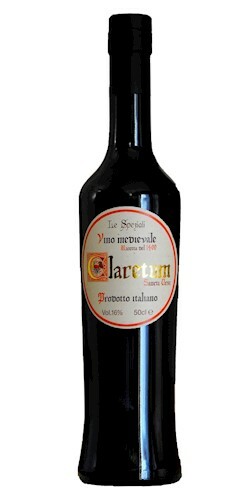 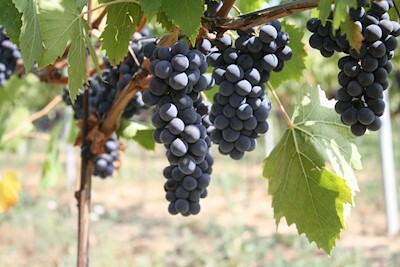 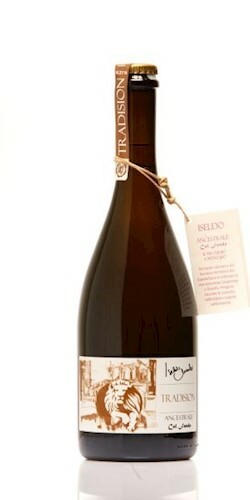 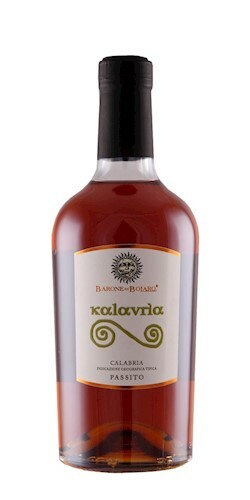 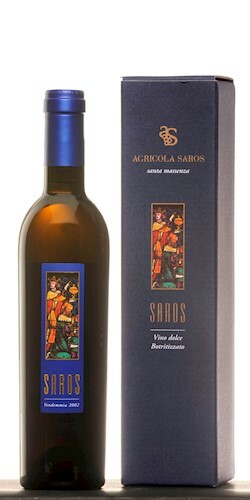 The must obtained from dried grapes is fermented and aged in small Caratelli of Catagno and Rovere for at least 3 years. 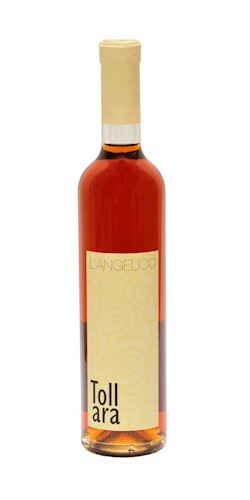 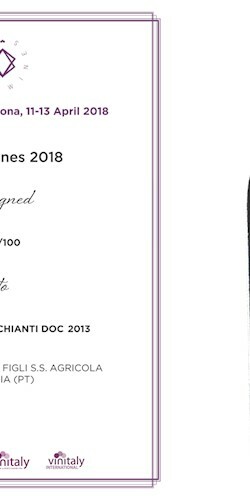 After this long period, the Caratelli are reopened and the product obtained, is assembled in a tank for about a year, after which the Vin Santo is bottled and left to refine for another year before the sale. 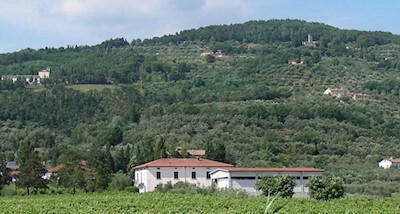 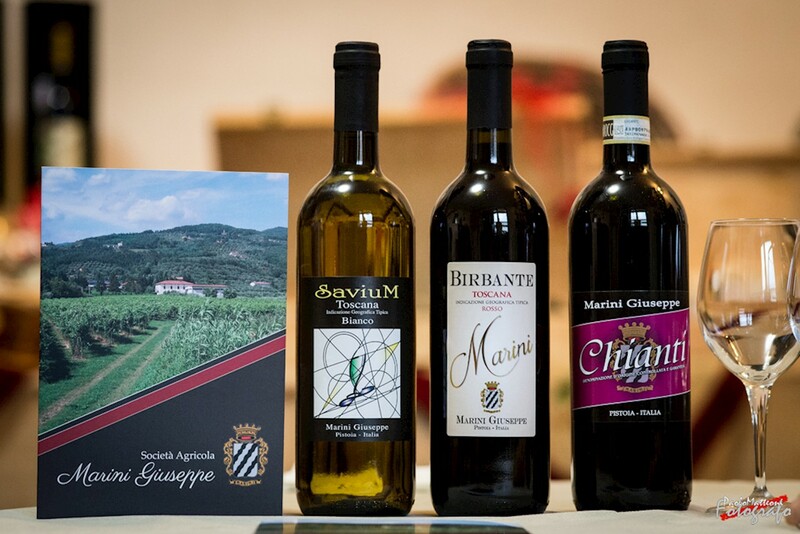 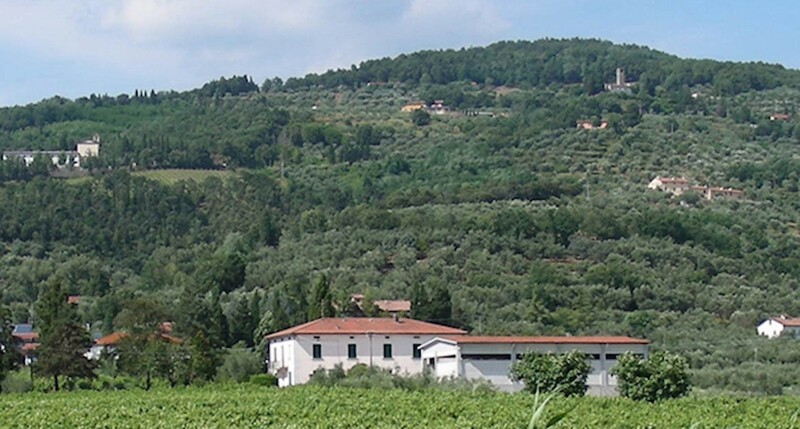 Therefore, the Azienda Agricola Marini Giuseppe takes 5 years to have a Vin Santo that has allowed him over the years to obtain numerous national and international awards, such as the one that every year marks the Vinitaly of Verona. 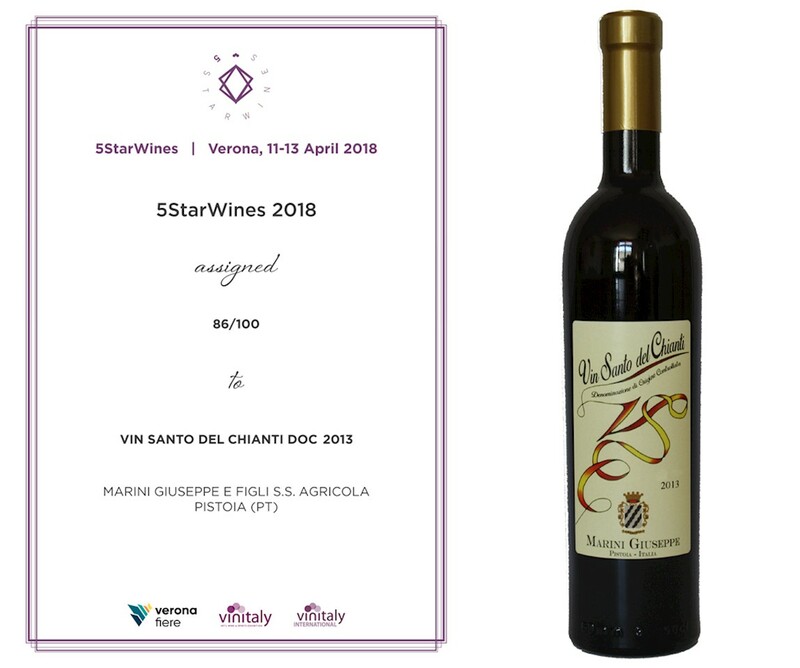 Our Vin Santo del Chianti DOC 2013 in the Vinitaly International Wine Competition "5StarWines -The book" has been evaluated with a score of 86/100.